Notice: this system in 2014, officially launched on July 15th. Welcome the attention! Please scrathc (up) your purchase of products of the security Identification, in this page input ID digital identity code(please input number is correct), in Eneter the security code and verification code and click the query by Button can identity the true and false of products. 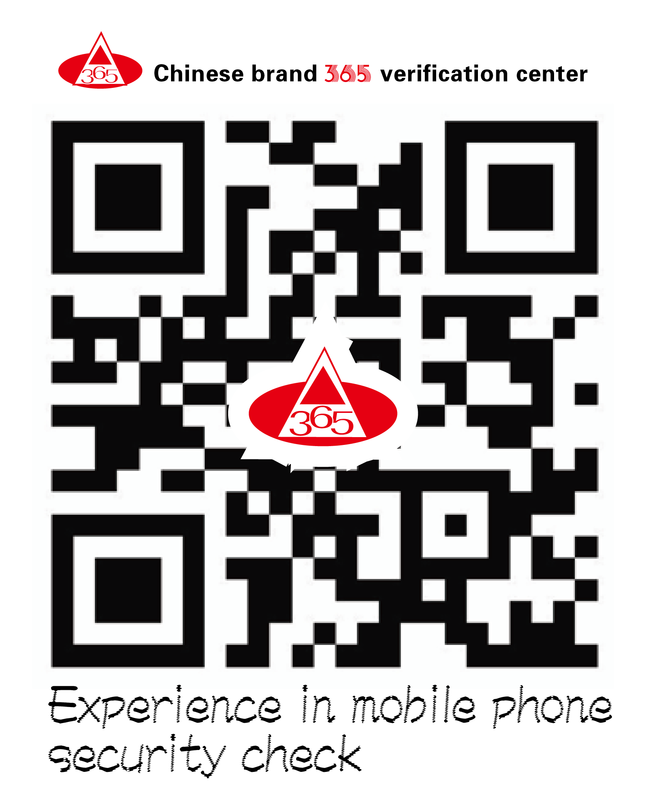 1 if the input anti-counterfeiting code is correct, the system Display:Dear customer hello! Your query is * * * * the products of the company,is the genuine products Identification welcome to buy! 2 if you enter the security code error, system Display: Digital * * * * does not exist, please beware of fake! 3 as many enter the security code, the system prompts: Digital * * * has been checked. The frist query time. Is * * year * * * * * * * * s, when divided. 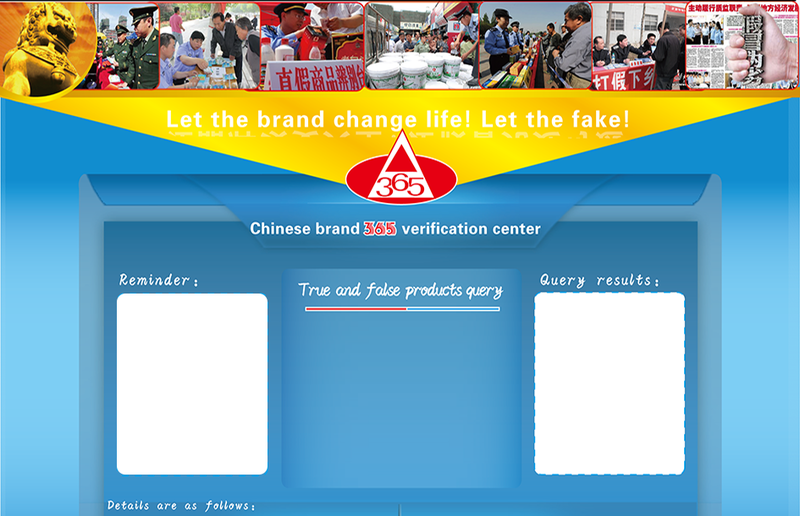 Please kindly Anti counterfeiting!